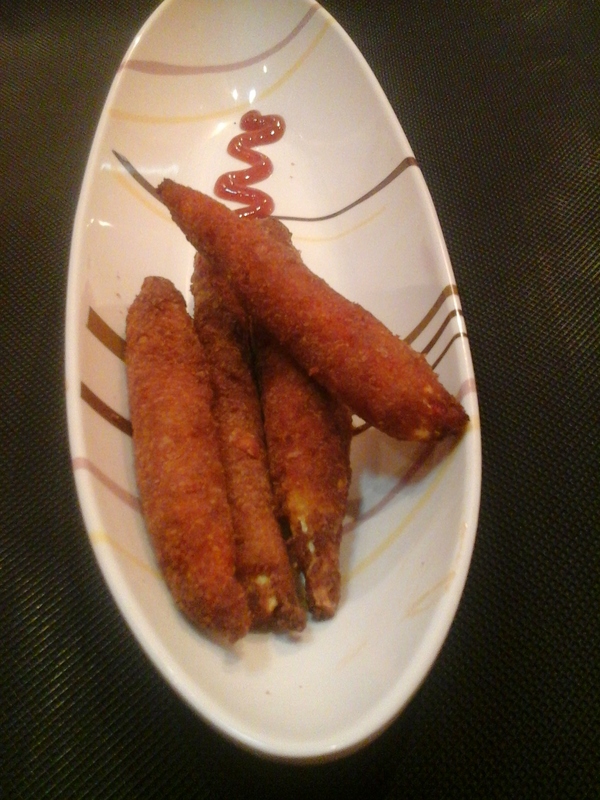 A quick easy to make deep fried evening snack or starter. Peel and clean the baby corn. Add salt, chilli powder, soya sauce and ginger garlic paste. Boil with half a cup of water and cool. Dust with plain flour. 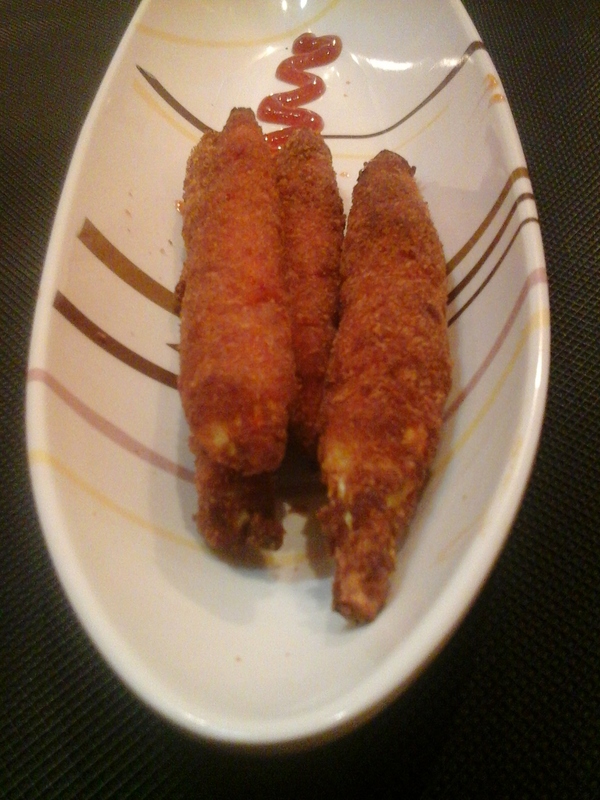 Dip in beaten egg and roll in bread crumbs. 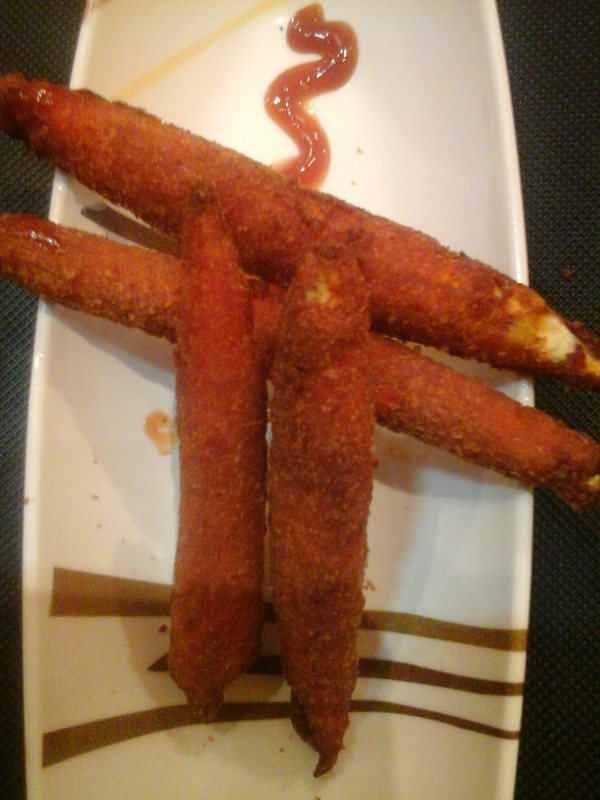 Deep fry and serve with tomato ketchup.